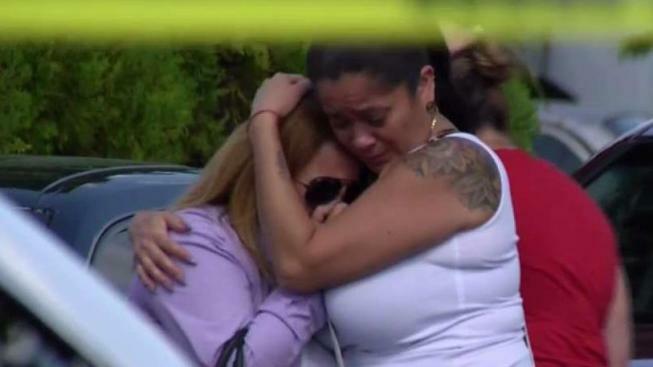 A woman was fatally shot in the head on Saturday in Northwest Miami-Dade, according to police. The shooting occurred on the 4900 block of Northwest 199th Street shortly before 3 p.m.
A witness told NBC 6 two men fled from the scene after the shooting. Preliminary information suggests the shooting stemmed from a robbery.